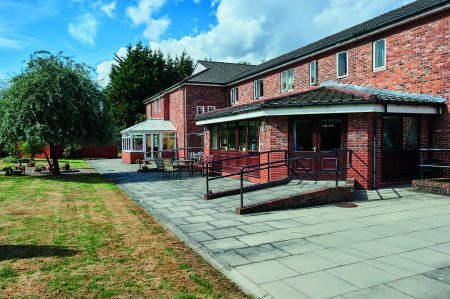 High Peak Lodge is a two-storey, purpose-built care home. 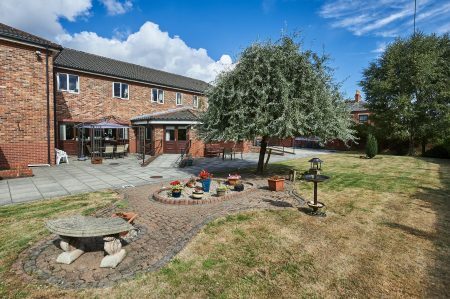 The red brick building has pleasant landscaped gardens and a beautiful conservatory overlooking the grounds. The home has 39 ensuite bedrooms, two spacious lounges, a dining room, a lift and an on-site car park. Menus served up by our two chefs are always balanced, nutritious and seasonal – and developed in consultation with residents, whether their preferences are for traditional fare or more adventurous foods of the world. Our experienced staff follow carefully-devised care plans to make sure that all residents receive the individualised attention that they require. Residents are encouraged to personalise their rooms with belongings from home, so that surroundings feel familiar and comforting. We run a full programme of enjoyable events which includes supporting residents who are able to go out and about locally, to visit shops and amenities. We specialise in nursing care and are skilled in supporting people with physical mobility issues and palliative care needs, working closely with Wigan and Leigh Hospice where appropriate. 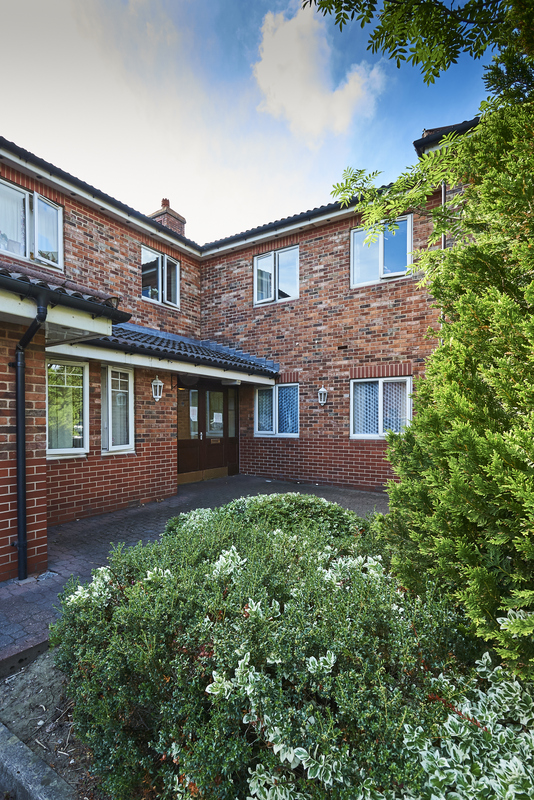 We welcome residents for short-term respite as well as longer-term stays. 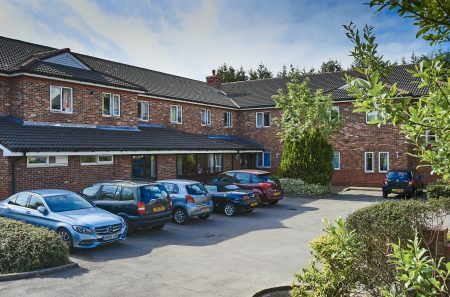 I became the manager of High Peak Lodge in 2017 and this is my first job for a private care home following a long and varied career in several sectors. 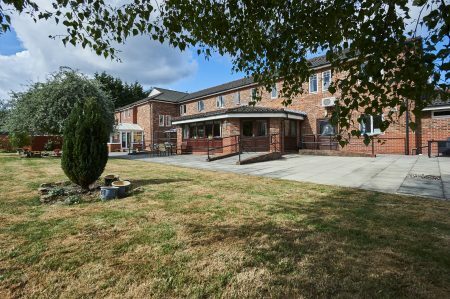 I qualified as a nurse in 1984 and worked at the former Hope Hospital in Salford as part of its community learning disabilities team for 17 years. 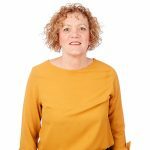 I was then a programme manager for environmental regeneration charity Groundwork for eight years and for five years I was a manager, rising to head of operations, at the Carers Trust For All. I am able to put my combined knowledge and experience to good use at High Peak Lodge. My overriding interest is in quality of care for vulnerable people. The thing I like best about my job is the people – our residents and staff. There is great camaraderie in our team and a real willingness to go the extra mile, every day. High Peak Lodge is situated in a popular shopping area, about half a mile from Leigh town centre. Nearby are pubs, curry houses and Tesco. The area is well-served by frequent buses and is close to the M6, M61 and M62 motorway networks. 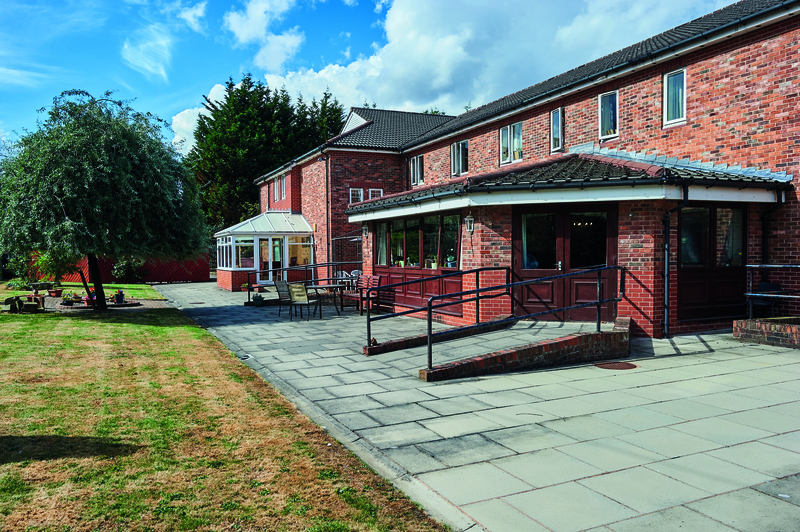 High Peak Lodge Nursing Home offers flexible visiting hours to suit the individual needs of residents and families.